I don't listen to country, much. 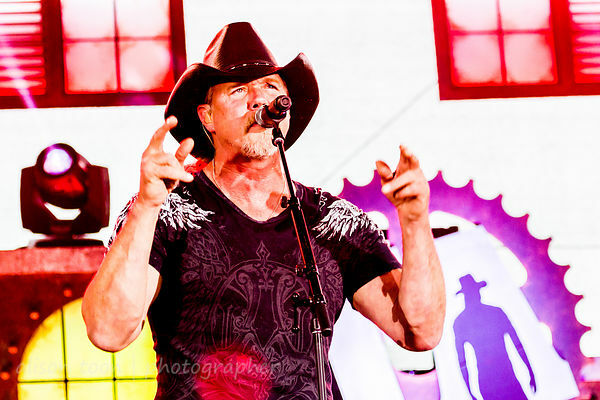 I'm the person on the red-eye in Trace Adkins' Songs About Me. More about this here... but... this man's voice. And this man's songs. Yep. 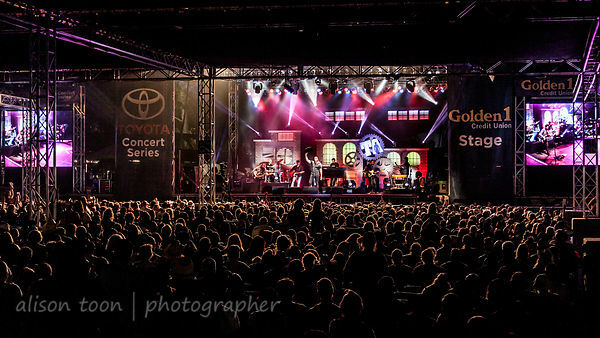 The crowd was huge at California State Fair on Thursday evening. All the seats were taken; people were crowded against the barriers, up across the bridge, and sitting on the grass by the lagoon. 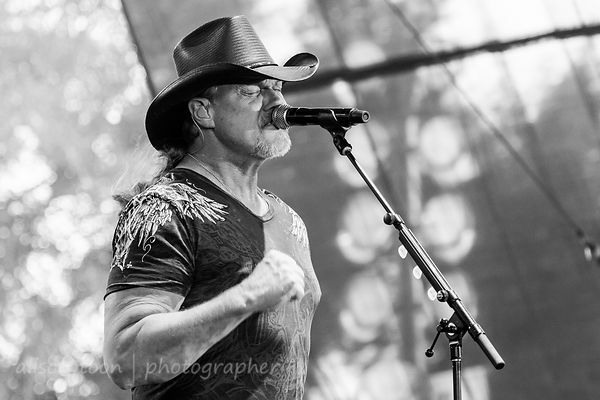 Trace Adkins' new album, Something's Going On, is available now at your usual place for buying music! 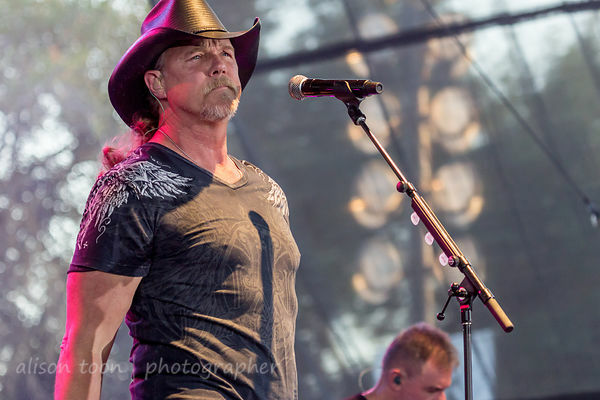 Click here to see all the photos from Thursday evening's Trace Adkins' show at California State Fair. 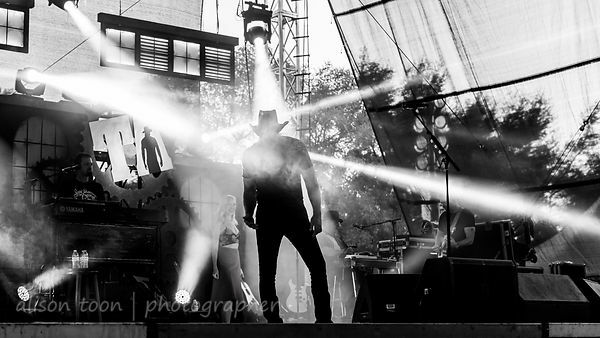 For tour dates, click here on Facebook or here on Trace Adkin's website. At risk of repeating myself... I don't listen to country, much. I'm more hard rock/metal/prog. I'm the person on the red-eye in Trace Adkins' Songs About Me. but... this man's voice. THIS MAN'S VOICE. Check out Trace Adkins' acting career, too. Standouts include cameo roles in The Lincoln Lawyer and more recently, Deepwater Horizon. I'm still waiting for him to kick Tom Cruise out of the Reacher role. You know Trace would do a far better job. See also review and photos of the 2013 show at Sunrise Mall, Citrus Heights.